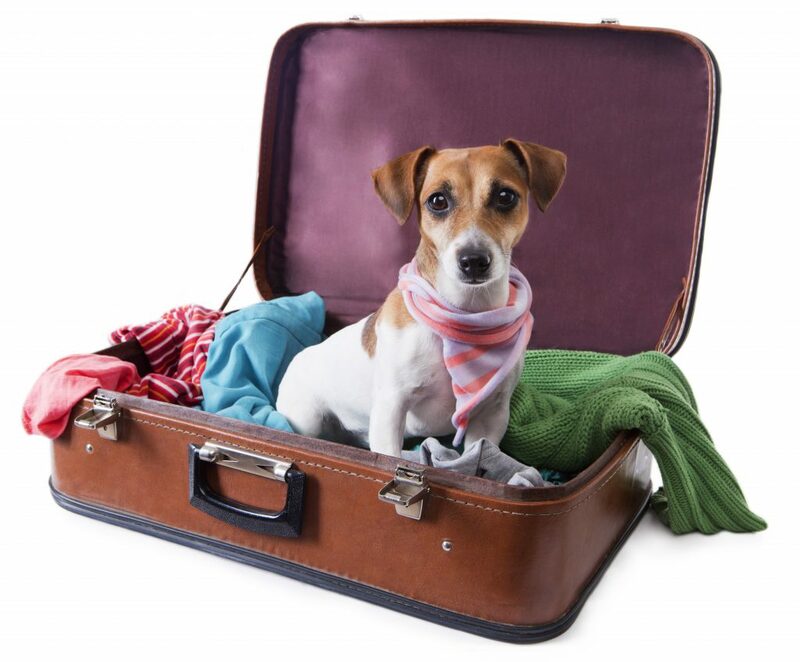 Animal Care Center of Plainfield is open 24 hours a day, 7 days a week for your pet who may need 24 hour attention while you’re away! Boarding is available 7 days a week. While services are primarily for dogs and cats, we do board some exotics such as rabbits, guinea pigs, birds and turtles. 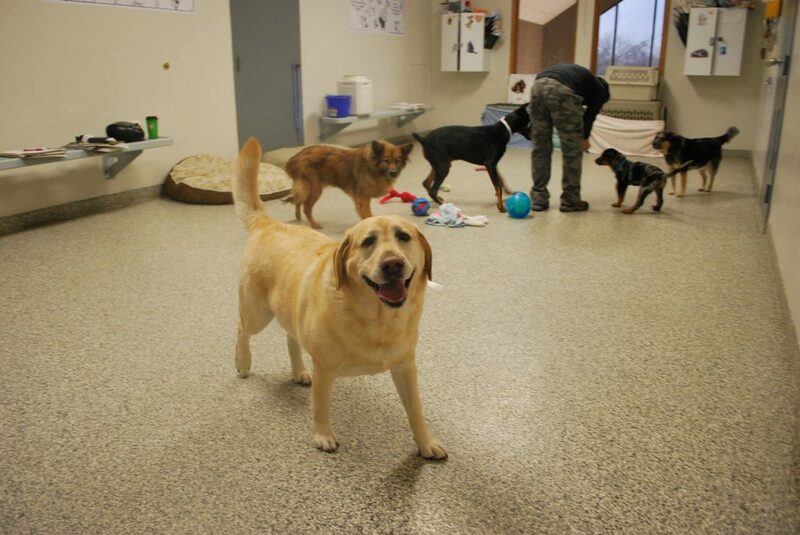 We are proud of our boarding facility and welcome visitors. Dogs reside indoors in climate controlled kennels, but play outdoors in our spacious exercise areas during cleaning times (4x/day). Don’t forget we welcome exotics! For our regular visitors, we now have Boarder Loyalty punch cards…fill up the card and get one regular night of boarding FREE! For a more streamlined check in experience, please print off a copy of our boarding check in forms from our website, fill them out and bring them with you to your reservation check in. We feed our boarders a prescription gastrointestinal diet called Purina EN. Feeding time typically occurs once daily at 8am although twice-a-day feedings are available at no additional cost. While owner diets are accepted for an additional $2* daily dispensing fee, they are not preferred unless medically necessary. 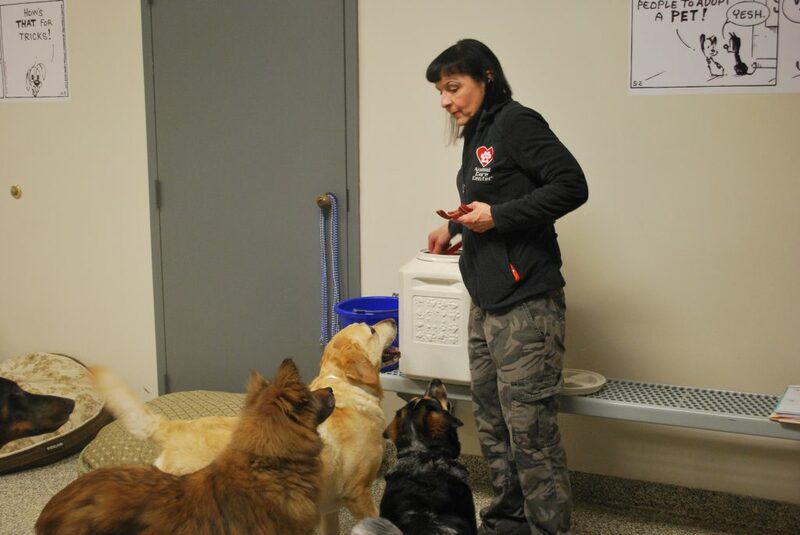 Owner-provided meals must be pre-measured and pre-bagged per meal to ensure proper feeding. 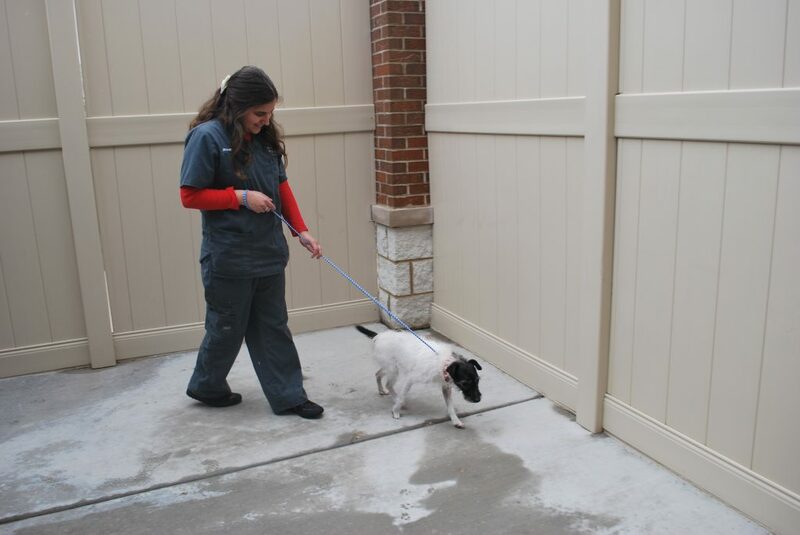 The Animal Care Center in Plainfield is the only KVS hospital to offer playtime for pets with our trainer. Pet parents can choose between unlimited 30 minute private ($15*) or “playmate” ($10*) sessions. While this feature is currently available only at the Animal Care Center, we will be offering it at the Animal Care Center in Shorewood in the near future. We also offer 30 minute and two-hour ACC play sessions for pets. 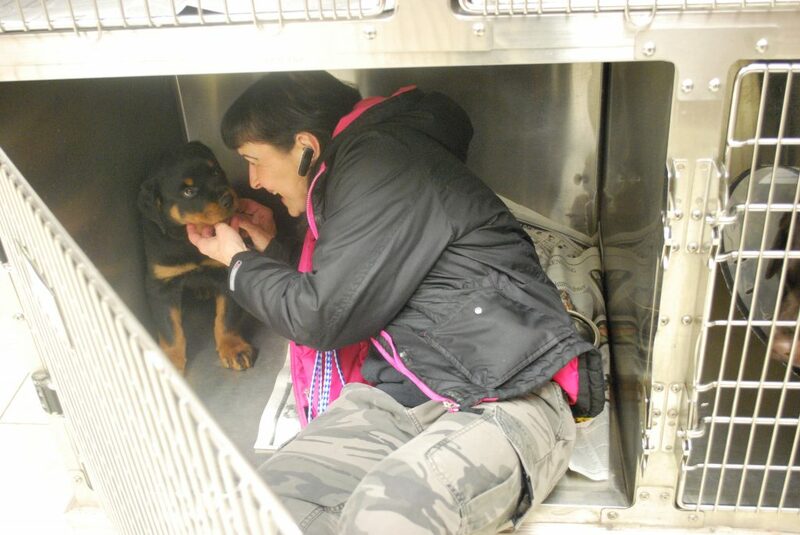 Dogs are boarded prior to and following these sessions.